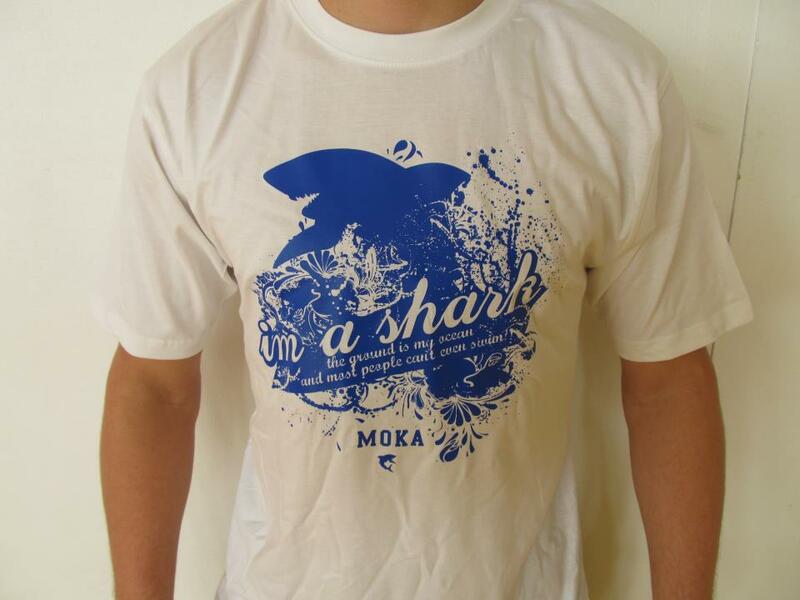 MokaHardware.com sponsor the Danish Team and Beginners Competition with a I’m a shark t-shirt to all the winners. 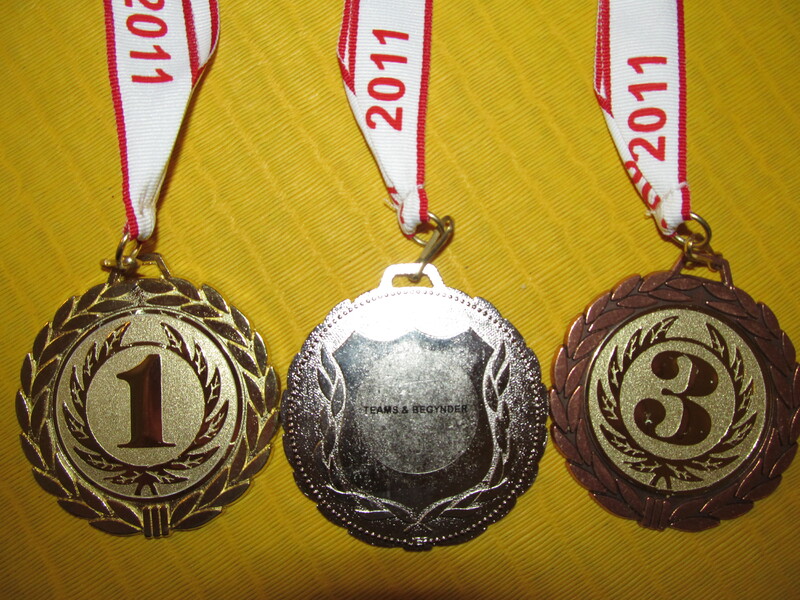 This entry was posted in News and tagged BJJ, Brazilian Jiu Jitsu, danish team competition 2011, MokaHardware.com. Bookmark the permalink.